Your Source for Beautiful Judaica and gifts for all occasions. We offer a wide selection of merchandise at affordable prices. We carry a large collection of mezuzahs, Shabbat candlesticks, Challah boards, serving trays, Tzedakah boxes, Hamsas, jewelry, B’nai Mitzvah and Wedding gifts and much much more. We strive to provide personal service to each customer. Please come in and browse around. Perhaps you will find the perfect gift for someone or something for yourself. 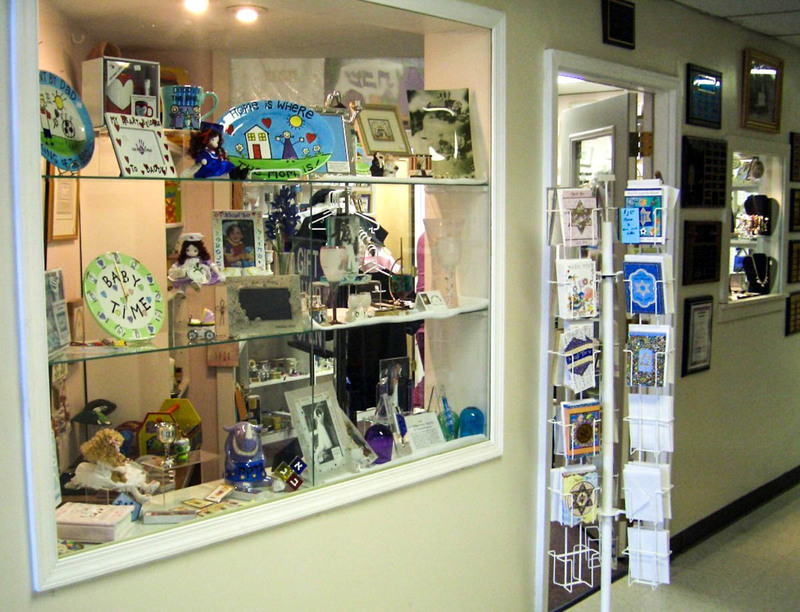 By supporting the Gift Shop at Tifereth Israel, you also support our Sisterhood and in turn, our Congregation. Regular hours are Wednesdays 4:00 PM – 5:30 PM and Sundays 10 AM – NOON when school is in session, or call to arrange a more convenient time Sunday thru Friday.